Internship | Welcome to our next Alumni Mentor! Welcome to our next Alumni Mentor! The IRIS Undergraduate Internship Program is pleased to introduce the new Alumni Mentor for the program. Brady Flinchum was an intern in 2011 and found the program to be "a life changing experience" that shaped the way he views research and contacted him with his current advisor. 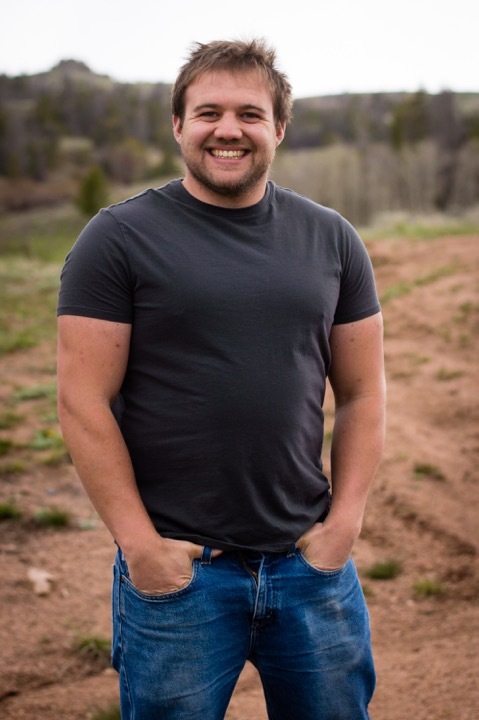 Brady is starting his 4th year as a Ph.D. student at the University of Wyoming. His research focuses on using near- surface geophysical methods as an imaging tool to provide new and unique perspectives of the subsurface that will improve understanding of hydrologic systems, ecosystems, weathering and erosional processes in the top 10 to 100 meters of Earth’s subsurface. As the Alumni Mentor Brady will play an important role in the program. Brady will assist instructionally during the orientation week and monitor and interacts with each intern during their summer experiences. In this way, Brady will serve as a both a role model for the interns, as well as an unbiased, outside, and experienced third-party to the primary mentor/mentee relationship. Welcome Brady!